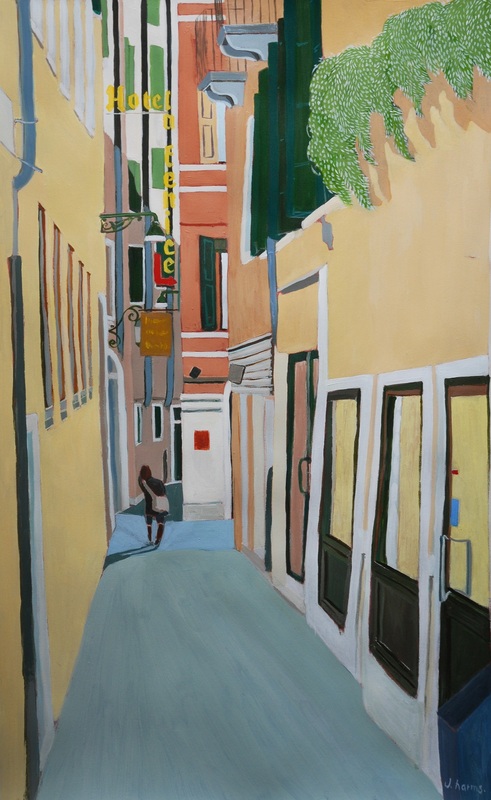 The Yellow Street, Venice 2011 | J.Harms. In a very narrow street, on a February day in Venice. The weather is freezing cold.